PACARAIMA, Brazil (Reuters) – Venezuelan military personnel are deserting to Colombia and Brazil in growing numbers, refusing to follow orders to repress protests against the government of President Nicolas Maduro, six of them told Reuters. A lieutenant and five sergeants of the National Guard, the main force used by the Maduro government to suppress widespread demonstrations, said the bulk were going to Colombia, the most accessible border, but others like themselves had left for Brazil. Colombian immigration authorities said some 1,400 Venezuelan military had deserted for Colombia this year, while the Brazilian Army said over 60 members of Venezuela’s armed forces had emigrated to Brazil since Maduro closed the border on Feb. 23 to block an opposition effort to get humanitarian aid into the country. “Most military people that are leaving are from the National Guard. They will continue coming. 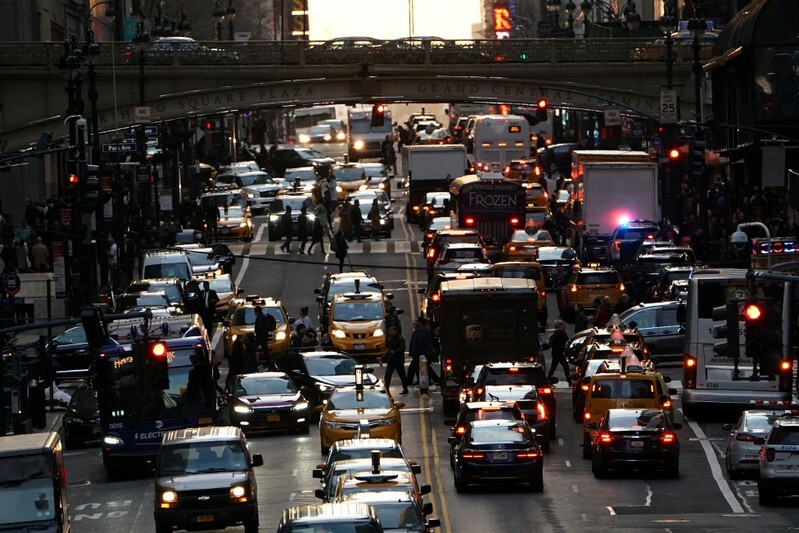 More want to leave,” said a National Guard lieutenant, speaking earlier this month. She had just crossed into Brazil on foot, arriving in the frontier town of Pacaraima after walking hours along indigenous trails through savannah. Officials in both countries said the pace of desertion has sped up in recent months as political and economic turmoil in Venezuela has worsened. The deserters, who asked to withhold their names due to fear of reprisals against their families, complained that top commanders in Venezuela lived well on large salaries and commissions from smuggling and other black market schemes while the lower ranks confronted conflicts in Venezuela’s streets for little pay. “They already have their families living abroad. They live well, eat well, have good salaries and profits from corruption,” said the lieutenant. The Venezuelan government’s Information Ministry, which handles all media inquiries, did not reply to requests for comment for this story. In February, Maduro’s ambassador to the United Nations, Samuel Moncada, told a Security Council meeting the number of military desertions had been exaggerated. Foreign ministry spokesman William Castillo said at the time that just 109 of the 280,000-strong armed forces had deserted under Maduro. 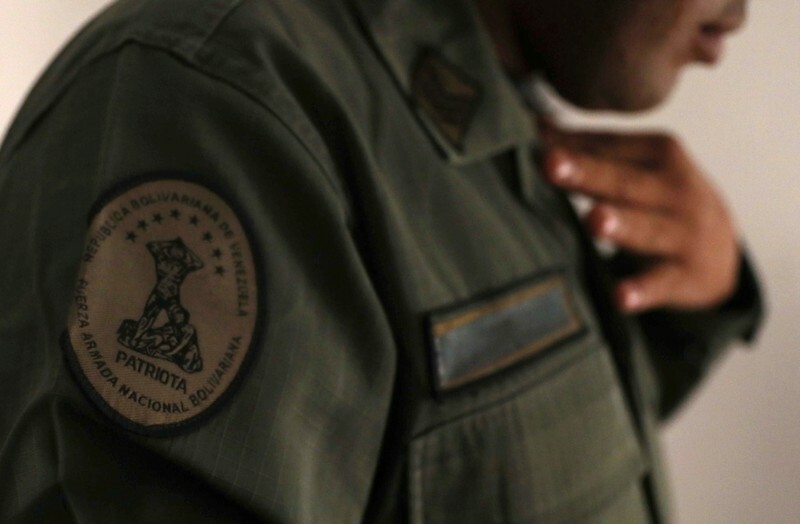 A Venezuelan sergeant, who proudly donned his National Guard uniform for an interview in a hotel room in Pacaraima, said he could not provide for his two small sons on his $12-a-month salary. The head of Venezuela’s opposition-led congress, Juan Guaido, backed by most Western nations, is trying to oust Maduro on the basis that the socialist president’s 2018 re-election was illegitimate. But top armed forces commanders have remained loyal to Maduro because they earn well in dollars and have too much to lose by abandoning him, according to the National Guard deserters. Maduro has placed military chiefs in high-level jobs running state companies so they do not turn against him, the sergeant said. “Maduro knows that if he removes them from those posts, the military will turn their backs on him and could oust him in a coup,” he said. Maduro has called Guaido a U.S. puppet trying to foment a coup, and blames the country’s economic problems on U.S. sanctions. Rebellion in the middle ranks of the National Guard has been contained by intimidation and threats of reprisals against officers’ families, the deserters told Reuters. They said phones of military personnel suspected of anti-Maduro sympathies were tapped to watch their behavior. With desertions on the rise and dwindling support for Maduro, the government has used armed groups of civilians known as “colectivos” to terrorize Maduro opponents, the interviewees said. Rights groups in Venezuela have warned of rising violence meted out by the militant groups. The government has also released jail inmates and put them in National Guard uniforms, to the disgust of soldiers with years of military career behind them, the six deserters said. It is unclear if the former inmates or militants are paid by the government. A lack of food, water and medicines, along with extended blackouts, have added to a sense of anarchy, the deserters said. The uniformed sergeant said he feared bloodshed at the hands of the “colectivos” trying to keep Maduro in power if the armed forces balked at government orders to repress protests. 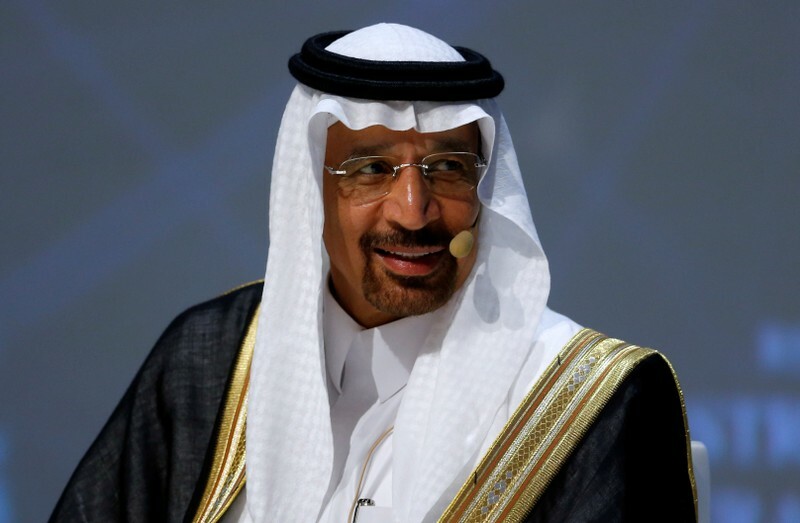 “We believe that Iran will continue to sell its oil. 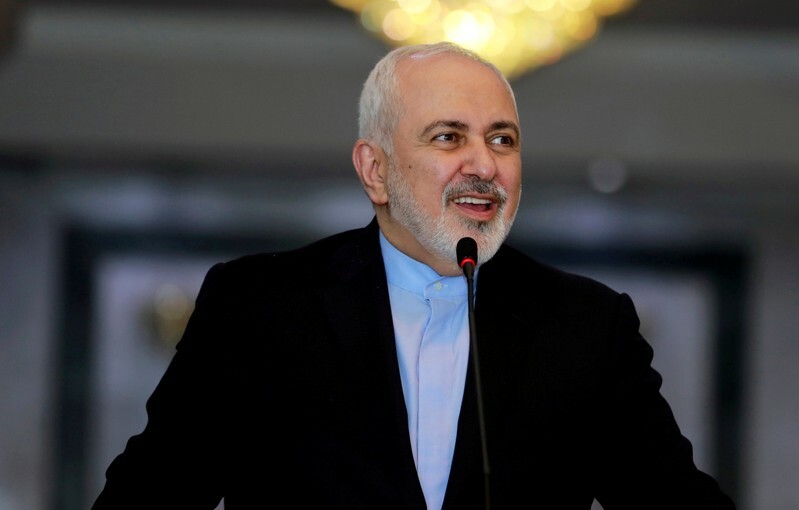 We will continue to find buyers for our oil and we will continue to use the Strait of Hormuz as a safe transit passage for the sale of our oil,” Zarif also told event at the Asia Society in New York. “If the United States takes the crazy measure of trying to prevent us from doing that then it should be prepared for the consequences,” he said. 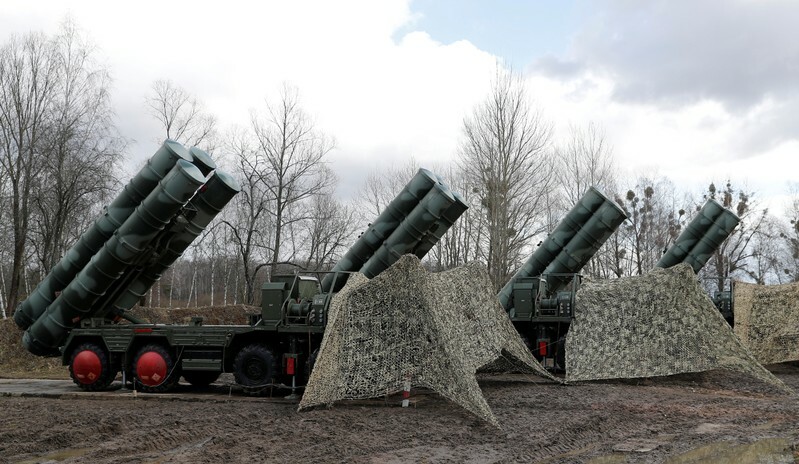 MOSCOW (Reuters) – Russia will start delivering its S-400 missile defense systems to Turkey in July, the head of Russian state arms exporter Rosoboronexport said, according to Interfax news agency. “Everything has been already discussed and agreed,” Alexander Mikheev told Interfax. The United States has threatened to impose sanctions if Turkey seals its S-400 deal with Russia. 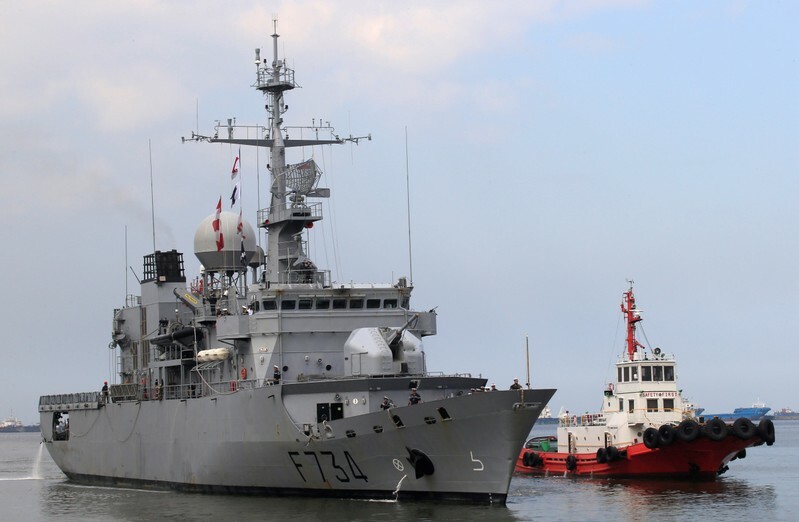 Ankara has said its purchase should not trigger sanctions as Turkey is not an adversary of Washington and remains committed to the NATO alliance. 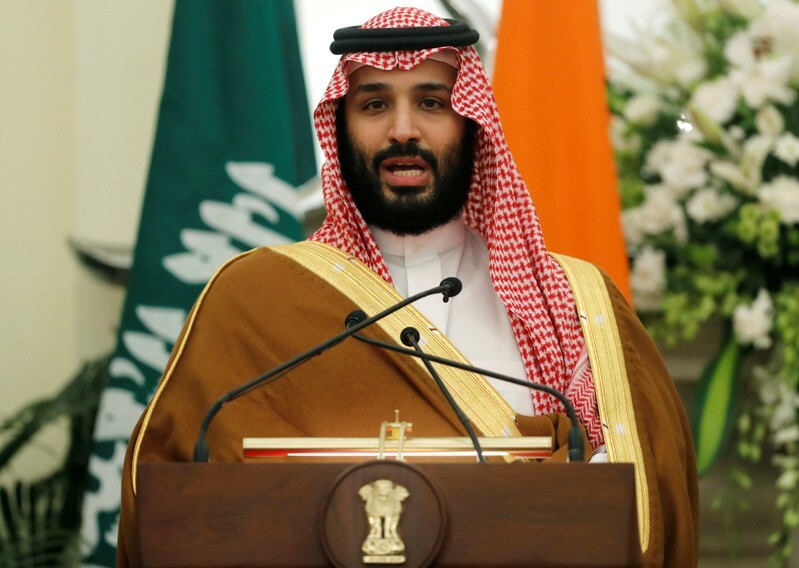 SINGAPORE (Reuters) – Oil prices inched lower on Wednesday on signs that global markets remain adequately supplied despite a jump to 2019 highs this week on Washington’s push for tighter sanctions against Iran. U.S. West Texas Intermediate (WTI) crude futures were at $66.02 per barrel, down 28 cents, or 0.4 percent, from their previous settlement. 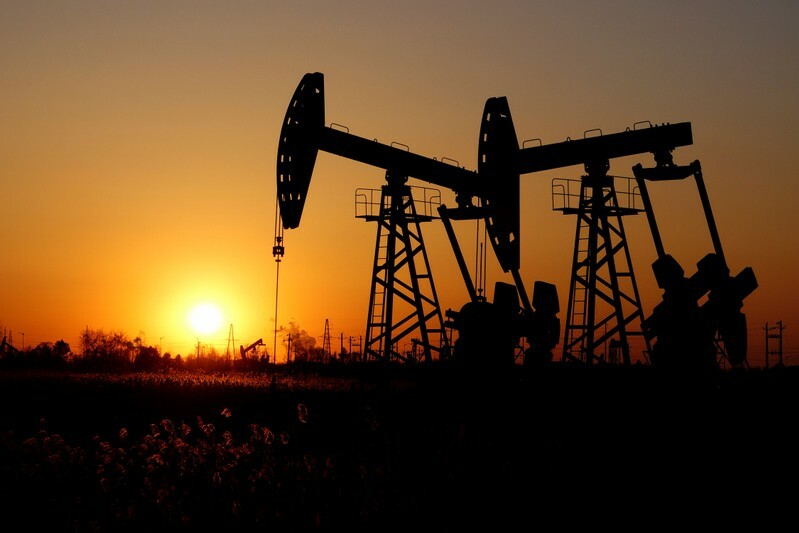 Despite this, analysts said global oil markets remained adequately supplied thanks to ample spare capacity from the Middle East dominated Organization of the Petroleum Exporting Countries (OPEC), Russian and also the United States. (GRAPHIC: U.S. crude oil production & exports link: https://tmsnrt.rs/2ULQiTd). 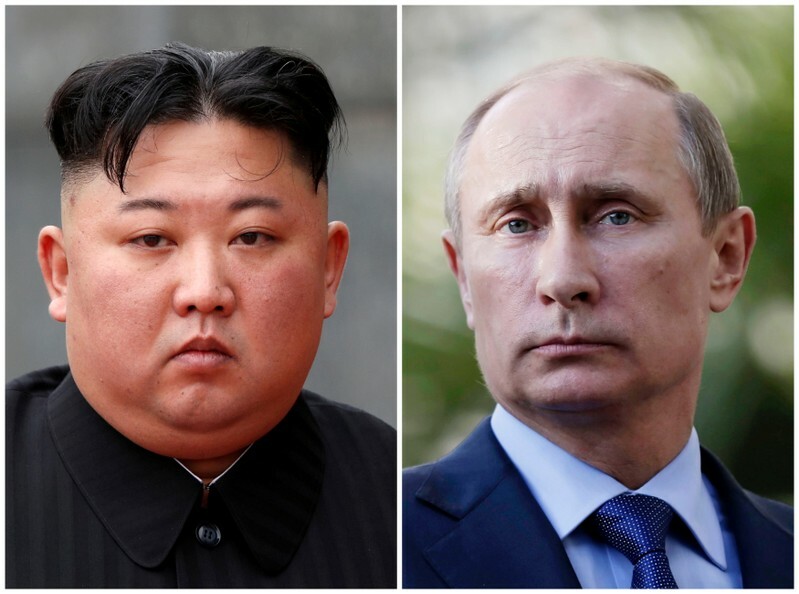 SEOUL (Reuters) – North Korean leader Kim Jong Un is set to meet Russian President Vladimir Putin for the first time this week at a symbolic summit hoping to project himself as a serious world player but likely to come away without a relief from crushing sanctions he seeks. After his second summit with U.S. President Donald Trump ended without an agreement two months ago, Kim’s meeting with Putin serves as a reminder to Washington that he has other options in the region backing his leadership. But while Kim is likely to seek more assistance from one of his country’s two main backers, Russia will be limited in what it can provide and the summit will focus more on demonstrating camaraderie than new investment or aid, analysts said. “When Kim meets Putin, he is going to ask for economic assistance and unilateral sanctions relaxation. Moscow is unlikely to grant his wishes,” said Artyom Lukin, a professor at Far Eastern Federal University in Vladivostok. That school’s campus is seen to be the summit venue, according to South Korean media which reported the presence of Kim’s top aides there making preparations for the event. “Being a veto-holding U.N. Security Council member, Moscow can hardly afford to undermine its authority even for the sake of friendship with Kim,” Lukin said. While Russia says it fully enforces the sanctions that it voted to impose, it has joined China in calling for loosening punishment for North Korea in recognition of steps taken in limiting its weapons testing. “Steps by the DPRK toward gradual disarmament should be followed by the easing of sanctions,” Russian Foreign Minister Sergei Lavrov said at a Security Council meeting late last year, using the initials of the North’s official name, the Democratic People’s Republic of Korea. Washington has accused Russia of “cheating” on sanctions and said it has evidence of “consistent and wide-ranging Russian violations”. In February, Reuters reported a Russian tanker violated international trade sanctions by transferring fuel to a North Korean vessel at sea at least four times between October 2017 and May 2018. One Russian lawmaker told Interfax news agency last week that North Korea had asked Moscow to allow its laborers to continue to work in Russia despite sanctions requiring their expulsion by the end of this year. “One particularly sore area for Kim is the issue of North Korean laborers working in Russia,” said Anthony Rinna, a specialist in Korea-Russia relations at Sino-NK, a website that analyses the region. The United States has said it believed Pyongyang was earning more than $500 million a year from nearly 100,000 workers abroad, including 30,000 in Russia. According to unpublished reports by Moscow to the United Nations Security Council, Russia sent home nearly two-thirds of its North Korean workers during 2018. The report, reviewed by Reuters, said in 2018 the number of North Koreans with work permits in Russia fell to about 11,500. Russia-North Korea relations withered after the Soviet demise, with the loss of support from Moscow often cited as one factor that lead to a 1990s famine that killed hundreds of thousands of North Koreans. Kim Jong Un’s father, Kim Jong Il, worked to renew ties after Putin first became president in 1999. He visited Russia three times before his sudden death in 2011. Russia could agreed on some limited projects like a vehicle bridge connecting the two countries across the Tumangan River, or provide more humanitarian aid, Lukin said. Earlier this year, Russia sent more than 2,000 tons of wheat to North Korea through the World Food Programme. Russian lawmakers have suggested Moscow could send as much as 50,000 tons of wheat to North Korea. According to the United Nations, Russia has continued to sell significant amounts of oil to North Korea, though still officially under sanctions caps. While Moscow is unlikely to risk its authority at the United Nations by overtly breaching sanctions, Putin could promise not to support any additional sanctions, Lukin said.